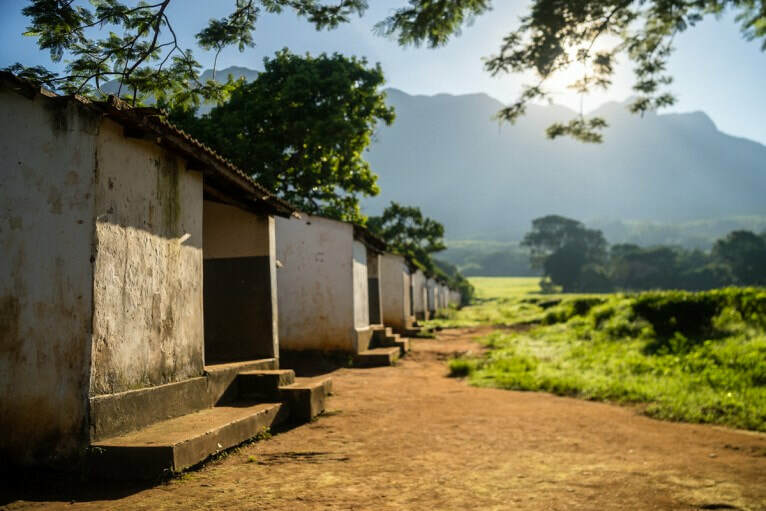 of beautiful photos taken by CorpsAfrica's volunteer community. If you cannot attend, please consider donating in the amount of your choice. If you would prefer to send a check or would like to hear more about available sponsorship packages, please email Liz Fanning at lfanning@corpsafrica.org. 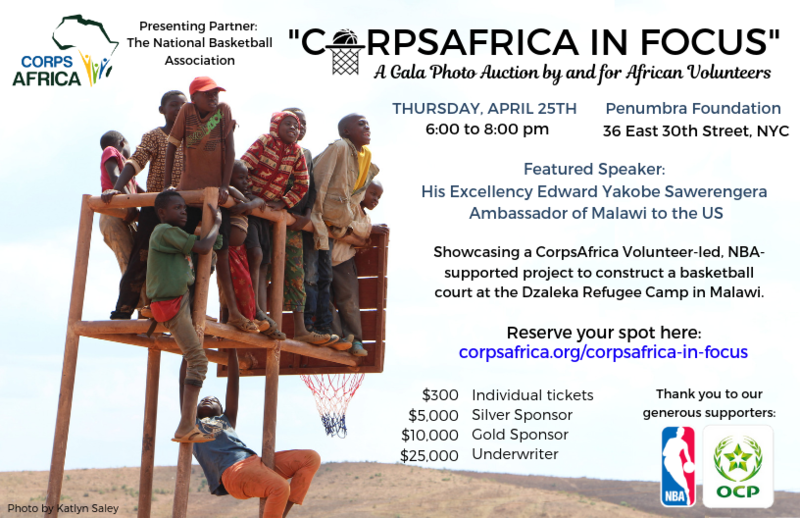 ​This event showcases a CorpsAfrica Volunteer-led, NBA-supported project to construct a basketball court at the Dzaleka Refugee Camp in Malawi. 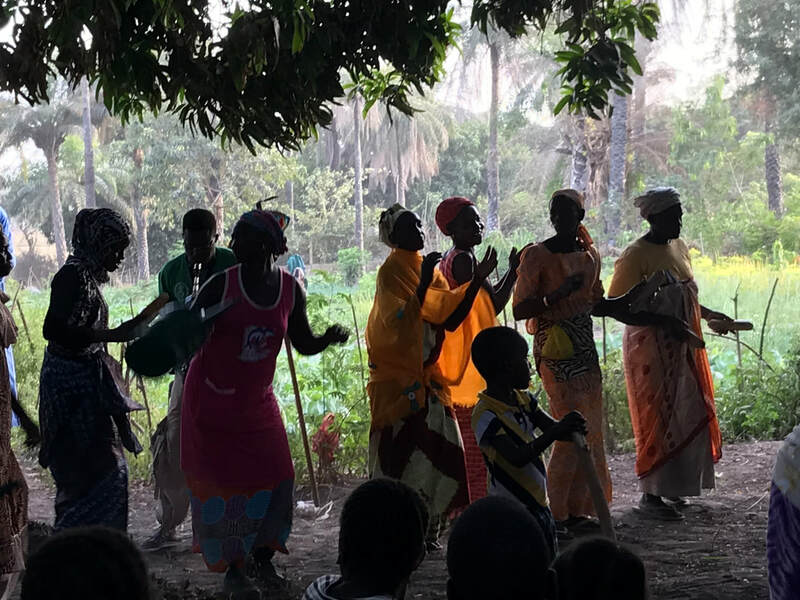 The court will serve as a space for ongoing sports programs promoting dignity, social inclusion, and overall well-being for youth in this protracted refugee situation. 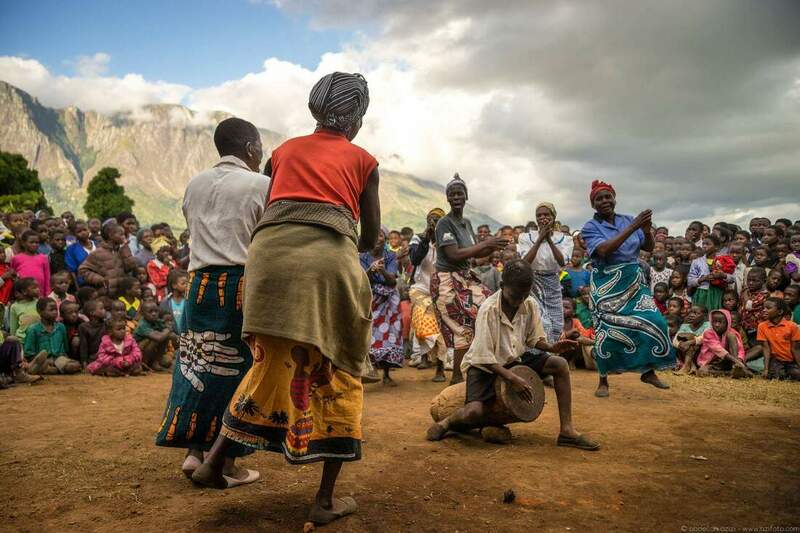 There will be a silent auction of photos taken of and by the CorpsAfrica Volunteer community. Photos like the ones below will be viewable and available for purchase throughout the duration of the event. 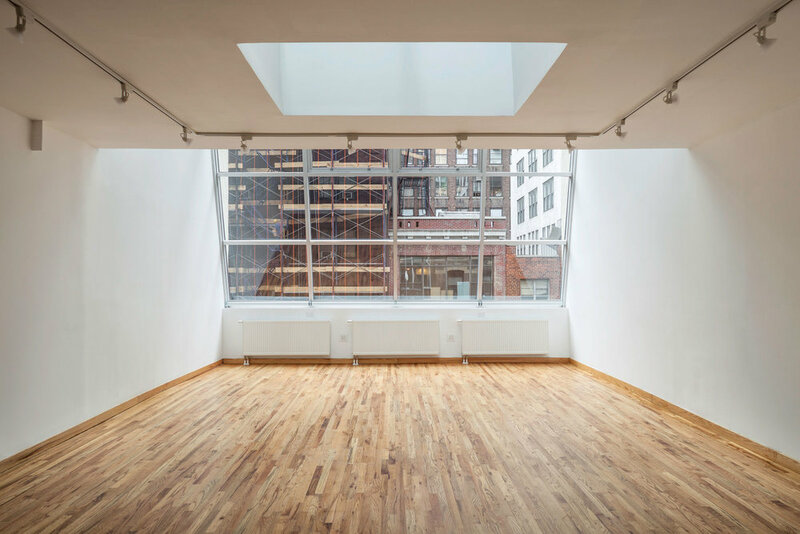 Penumbra Foundation is a nonprofit organization that brings together the Art and Science of Photography through education, research, outreach, public and residency programs. 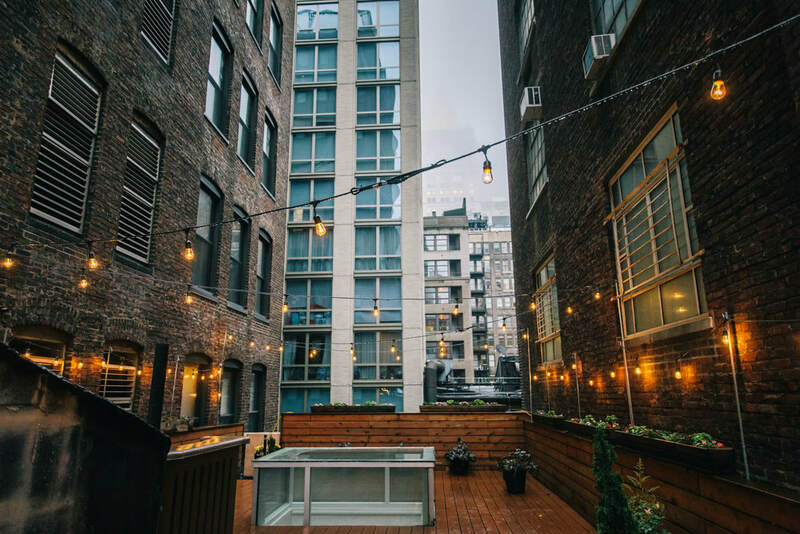 Its space is New York City's only authentic north-light studio located in the heart of midtown Manhattan. Mostafa “Moe” Rajraji is a 20-year veteran of the catering and hospitality business. He specializes in creating mouth-watering upscale cuisine with an international flair. ​made with coffees from Malawi and Rwanda.